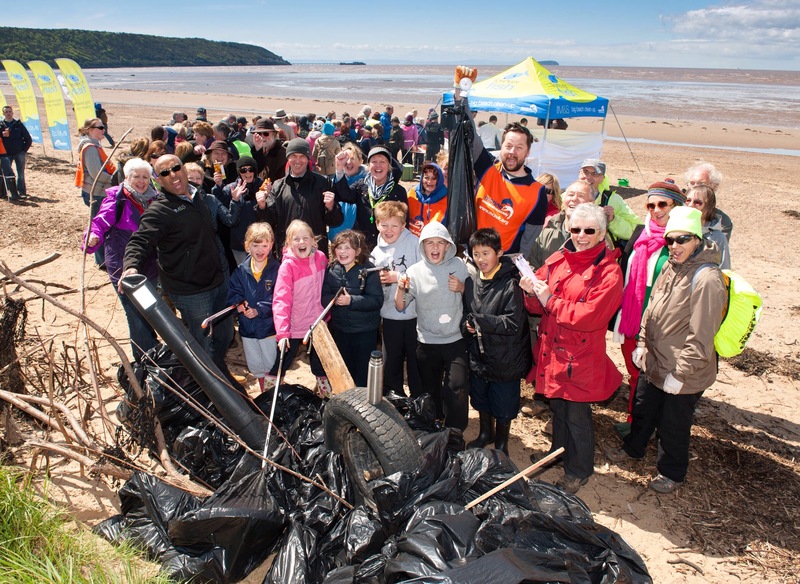 WIN £100 M&S GIFT CARD WITH THE BIG BEACH CLEAN UP! This week my blog is exactly one year old! And what a year it’s been! My first ever “proper” post (after an introductory one) was a visit to Loughshore Park in Jordanstown to help take part in the 2014 M&S Big Beach Clean-up. Every year, M&S team up with the Marine Conservation Society to help rid our beaches of unwanted rubbish. There’s lots of everyday rubbish such as cans and crisp packets, but there are always some more unusual items such as a hammer, a For Sale sign and even a plastic leg! To celebrate the beach clean (and my one year anniversary), I’ve teamed up with Marks & Spencer to give away a £100 M&S gift card to spend in store! What a nice prize! The competition closes on Sunday 10th May and the winner will be picked at random on the day of the beach clean, Monday 11 May!